HP on Monday announced intentions to acquire Samsung’s printer business as part of a deal valued at $1.05 billion .The business, currently comprised of 6,000 employees including 1,300 engineers and researchers, will be spun off into a separate company on November 1 before being sold to HP. The deal, HP says, will position it to disrupt and reinvent the $55 billion copier industry, a segment it says hasn’t innovated in decades. In a press release, HP described copiers as outdated, complicated machines with dozens of replaceable parts requiring inefficient service and maintenance agreements. The company’s vision is to replace standard office copiers with what it calls “superior” multifunction print (MFP) technology. It just so happens that Samsung has built a solid A3-sized MFP portfolio consisting of products that HP says deliver the performance of copiers with the power, simplicity, reliability and ease-of-use of standard printers with as few as seven replaceable parts. 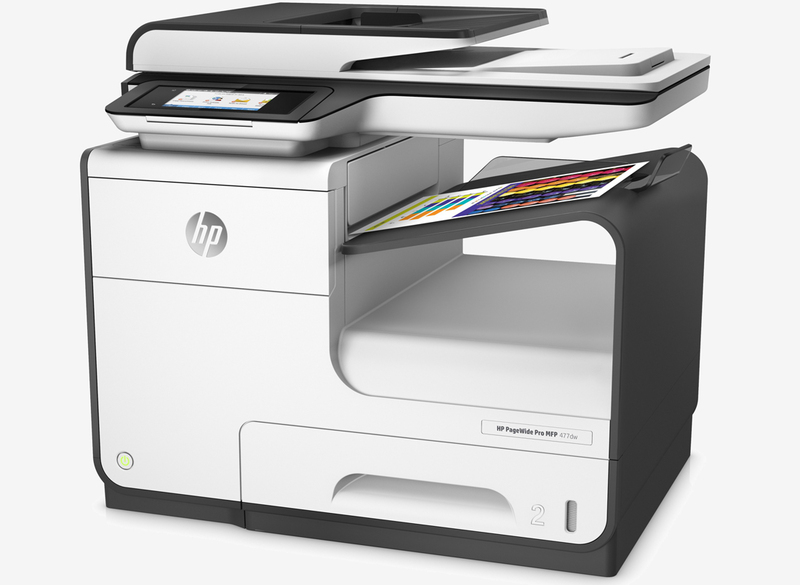 It’s hard not to side with HP on this as the copier remains as one of the last office relics yet to see a major technological advancement. The sale also includes an intellectual property portfolio consisting of more than 6,500 printing-related patents. Samsung, meanwhile, says the sale is part of the company’s efforts to concentrate on its core business areas. As per the agreement, Samsung will source printers from HP and continue to market in Korea under the Samsung brand. The deal is expected to close within 12 months pending regulatory approval at which time Samsung will make a $100 million to $300 million equity investment in HP through open market purchases.